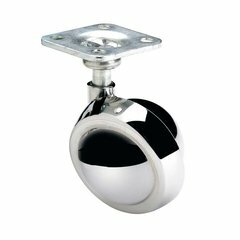 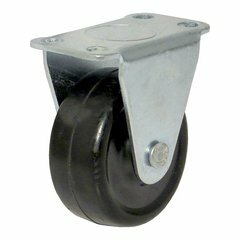 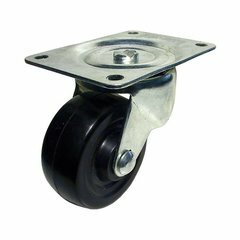 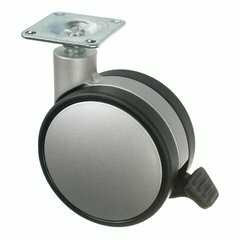 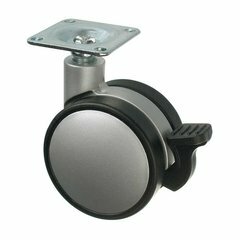 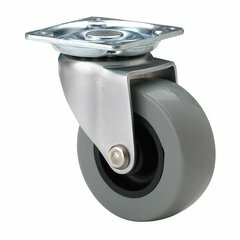 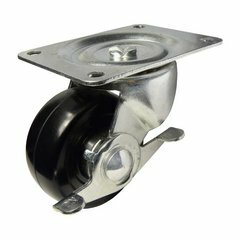 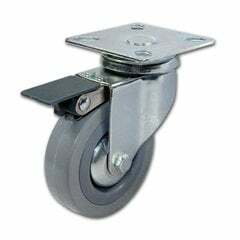 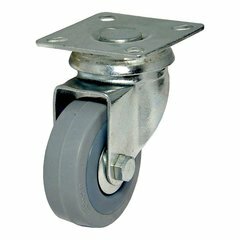 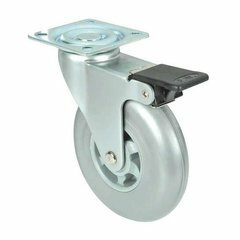 Our caster selection offers a wide range of products to suit any number of applications. 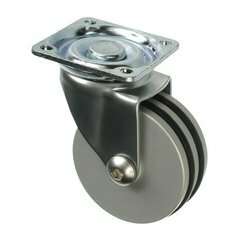 Our filter system will make it easy to narrow down your search by the most important aspect to you, be it load rating, fastening type, wheel diameter or product finish. 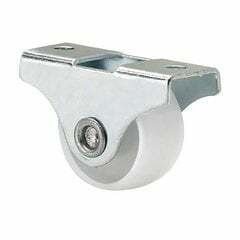 And with styles from ultra-modern to industrial, your casters will look good as good as they function.